$6.50 – disneystore.com Ariel Flatware Set — 2-Pc. 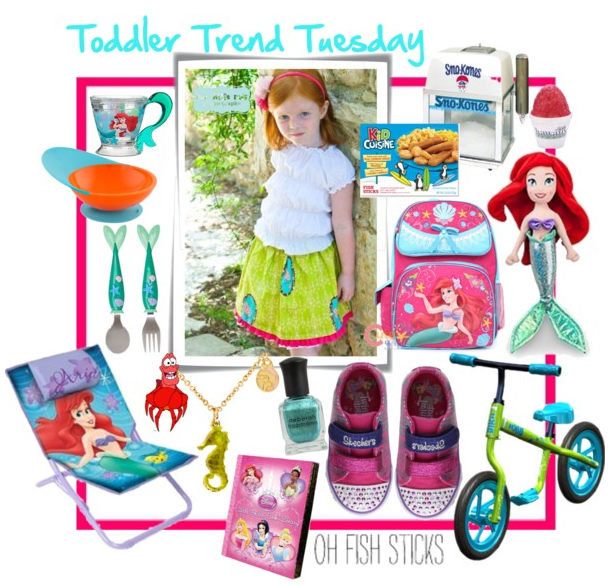 This entry was posted in Carseat Dancers, Disney, Fashion, Toddler Trend Tuesday, Toddlers and tagged @CarseatDancers, Disney, fashion, style, Toddler, toddler trend tuesday, trends. Bookmark the permalink.